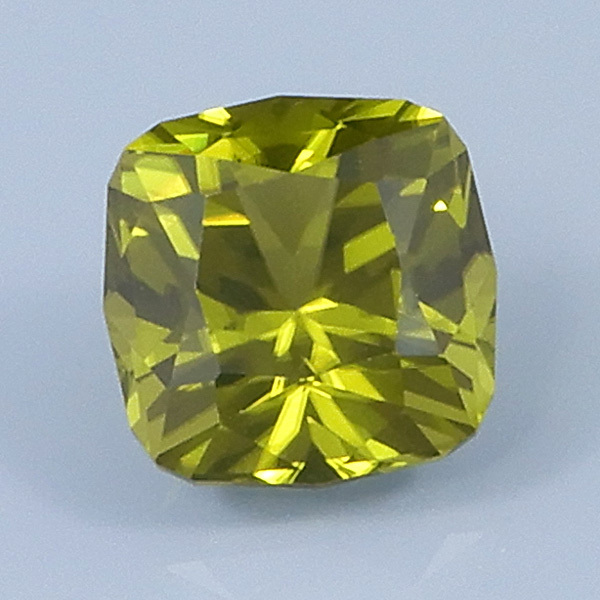 COMMENTS: An unusually rich green color for an Arizona peridot. The darker colored stones from this location often have a strong olive tone to them, but I'm not seeing that with this one. Note that the video below is a better representation of the color than the photo above.